A black box software testing technique, fuzzing is a more refined version of trial and error, used to discover coding errors and security vulnerabilities in software. It involves imputing large amounts of random data, known as ‘fuzz,’ into the target program until one of those permutations reveals a vulnerability. If a vulnerability is found, a software tool called a fuzzer can be used to identify potential causes. Although an older process, fuzzing is used by hackers and defenders alike. Professor Barton Miller and his students developed this powerful tool for both exploitation and defense at the University of Wisconsin Madison in 1989. It is important to recognize that fuzzing can be used by both security professionals as a means of protecting against exploits and hackers seeking vulnerabilities to exploit. Fuzzing , which is a relatively low budget way of conducting a security audit and commonly used by even the largest organizations like Amazon and Google, has grown in popularity since its inception. The purpose of fuzzing relies on the assumption that every program contains bugs and those bugs are just waiting to be discovered. A systematical/ random approach will help testers find them. The systematical/random approach taken with fuzzing allows users to find bugs that would have often been missed by human eyes. When the tested system is totally closed, fuzzing is one of the only means of reviewing the test’s quality. Generally speaking, fuzzing is low budget, simple to conduct, and can reveal serious defects that would otherwise be overlooked. 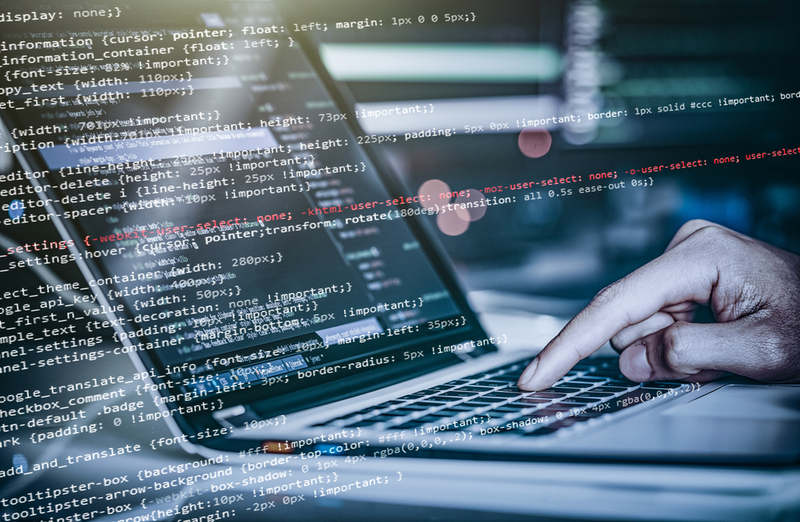 While it does not provide a full scope of an organization or networks security, it can be effective in Black Box testing, debugging and even beta testing. What is an example of fuzzing? A common approach to fuzzing is to define lists of ‘known-to-be-dangerous values’ (fuzz vectors) for each type, and to inject them or recombination’s. Why should I learn fuzzing? Fuzzing is a fundamental skill for web app penetration testers, exploit developers, and software engineers alike. From a security standpoint, fuzzing (especially using a script) is a great way to test anything that accepts inputs for reactions due to unexpected input. From a developer standpoint, fuzzing is a great way to test your code with a bunch of inputs, so you can verify that you handle inputs correctly and nothing unexpected happens. Essentially, it is a cost effective and simple way to gain insight into vulnerabilities, a required skill of many security positions. Take your career as a penetration tester further by learning the varying fuzzing techniques. How can I learn fuzzing? Professionals looking to gain a comprehensive understanding of different hacking tools and techniques such as fuzzing will greatly benefit from The Ethical Hacking Virtual Lab from Practice Labs. Not only will this lab allow you to gain hands-on skills needed as a capable ethical hacker, but it will also prepare you to confidently ace the Certified Ethical Hacker certification exam.